Live in Teneriffe, and looking for a hairdresser offering the latest cutting and colouring techniques. Our salon in Brisbane creates all the latest style and colour trends. Backed by years of experience, a passionate attention to detail and the expertise to know the latest trends in hair and makeup, our team will work hand-in- hand with you to meet your personal requirements. Our hairdresser is only a short distance away from Teneriffe – so why not drop by? Initial consultation is on us. 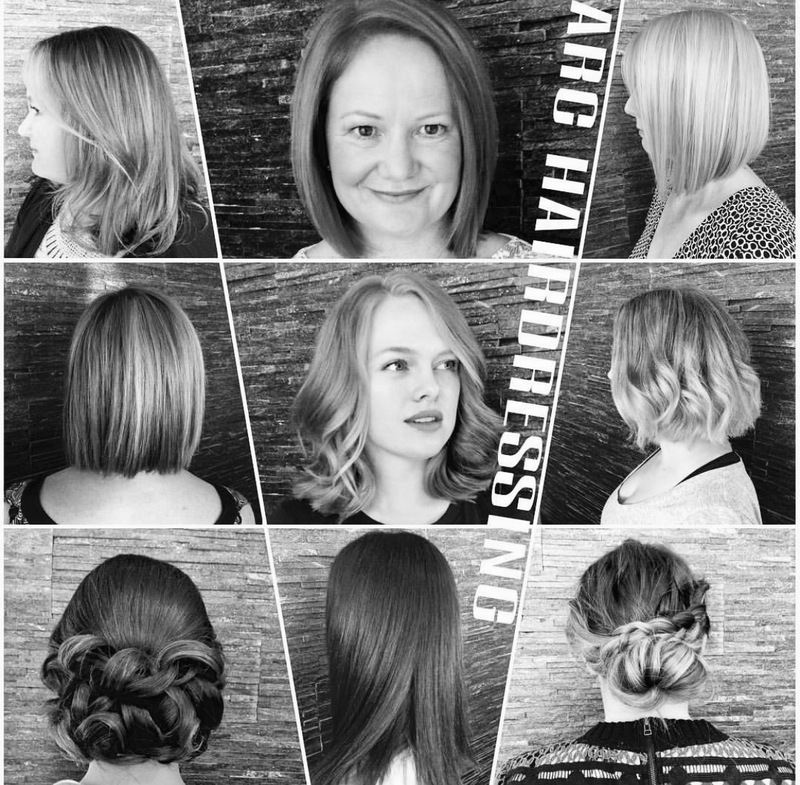 View some of our services and specials, make a booking or call our hair salon on (07) 3162 8608 for one of Teneriffe’s best nearby hairdressers.